5" of Listening Pleasure. The A'Diva loudspeaker is the result of Anthony Gallo (the pioneer of the round speaker) taking his own groundbreaking design and making it better. 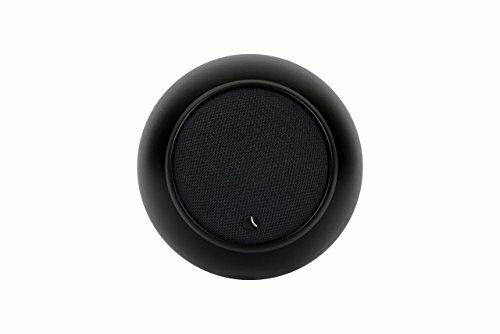 At 5", it's not our smallest speaker, but it's easily the best sound/size/price ratio available. And we think you'll agree - one listen of the deep, full, clear sound, and you'll see exactly where all of Gallo's hard work went. If you have any questions about this product by Gallo Acoustics, contact us by completing and submitting the form below. If you are looking for a specif part number, please include it with your message.